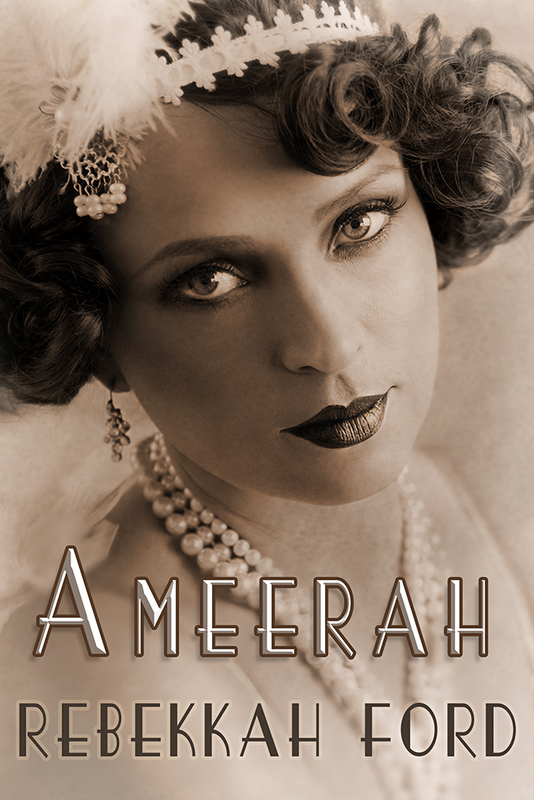 For the next ninety years, Ameerah possesses soulless humans, living a hedonistic, mischievous and sometimes vengeful existence, but now she’s seeking salvation so she can crossover and save her lost love who is stuck in the lower world. We entered an uncarpeted, vacant hallway that branched out on both ends. Several metal doors with bolts lined the walls. The blue paper booties I wore crinkled against the bottoms of my feet. “What did they give me?” I asked when we stepped into the restroom straight across from the room I was in. Ann led me to a stall with no door, only an off-white partition that separated it from the other johns. “It was a barbiturate used to sedate patients. Sleep therapy is what some doctors dubbed it.” She continued to talk while I emptied my bladder, keeping her word to give me as much privacy as she could. Once I finished, I went to the sink and cringed at my reflection in the mirror. The right side of my face had a purple, yellowish bruise across my cheek, and the luster in my hazel eyes was gone. My complexion had a grayish cast. Whatever was injected into my body created a carbon copy of myself. Ann handed me a washrag, and I realized there was no hot water when I went to dampened it. After I cleaned off my eyes and face, we headed down the north side of the hall. I listened to Ann tell me that most of the residents were in the common room, which explained the eerie silence. “There you are,” a manly nurse with thick forearms and a broad forehead said when we rounded the corner from another corridor. She was heading our way and seemed quite annoyed. “You’re in an insane asylum,” Ann said. Rebekkah Ford grew up in a family that dealt with the paranormal world. Her parents Charlie and Geri Wilhelm were the directors of the UFO Investigator’s League in Fairfield, Ohio. They also investigated ghost hauntings and Bigfoot sightings in addition to extraterrestrial cases. Growing up in this type of environment and having the passion for writing stories is what drove Rebekkah at an early age to write tales dealing with the paranormal world. Her fascination with the unknown is what led her to write the Beyond the Eyes trilogy, its companion Tangled Roots, and Ameerah.